It’s important that before you enroll in this advanced course, you hopefully enrolled already in my beginner course “How to do a Shamanic Journey To Find And Bring Back Your Power Animal”, because you should already be familiar with journeying, and you need to have found your own Power Animal, before you do a journey for someone else. So, are you ready to learn more about Shamanic Journeying? 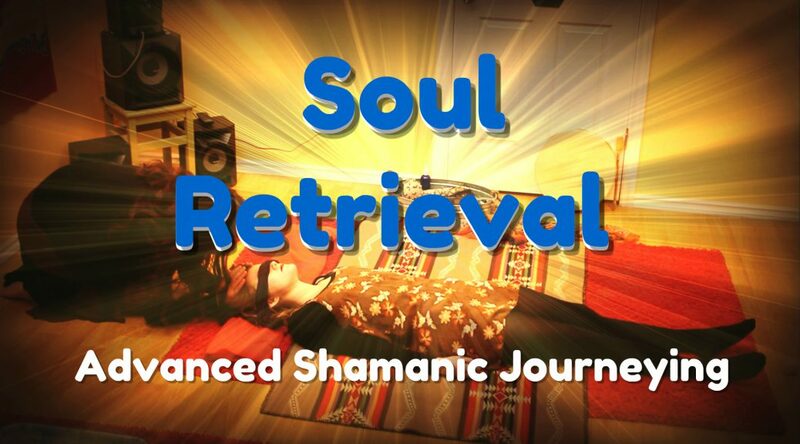 Do you want to learn Soul Retrieval?